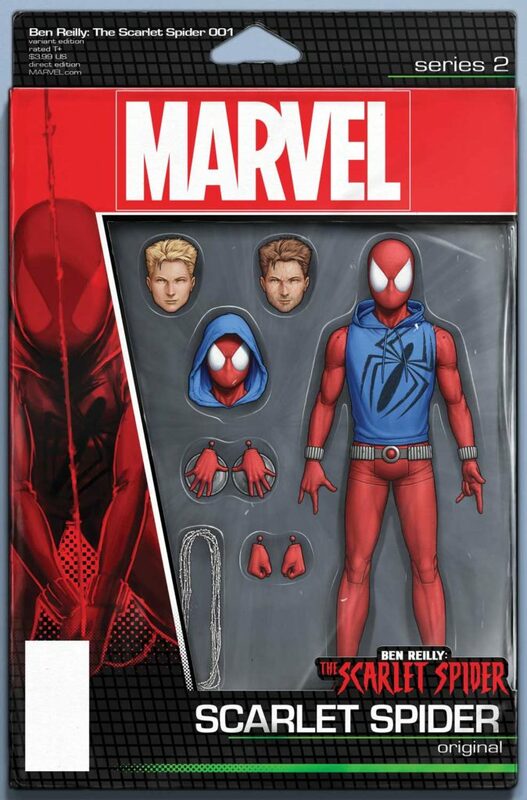 This April, one of the most controversial characters in Marvel history returns to don the mask (and hoodie!) once more. 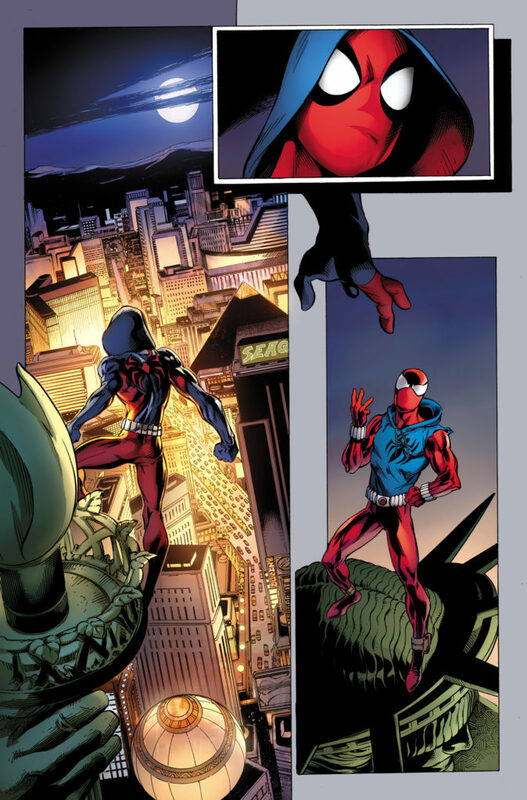 Today, Marvel is pleased to present your first look inside BEN REILLY: THE SCARLET SPIDER #1 – the new series from New York Times Bestselling creators Peter David (Amazing Spider-Man, Spider-Man 2099) and Mark Bagley (Ultimate Spider-Man, All-New X-Men)! 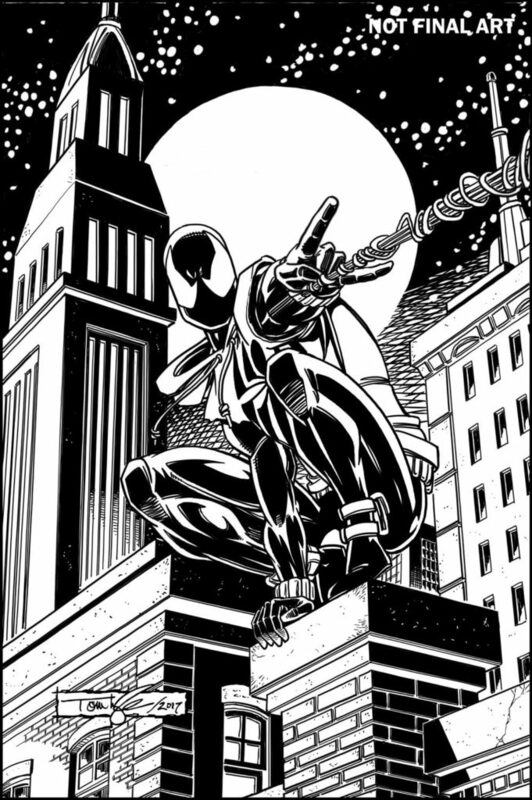 That’s right, Ben Reilly is webslinging his way back into comic shops everywhere and he’s bringing two of the most accomplished & beloved Spider-Man creators of all-time with him! Only question is – will it be as a hero…or a villain? 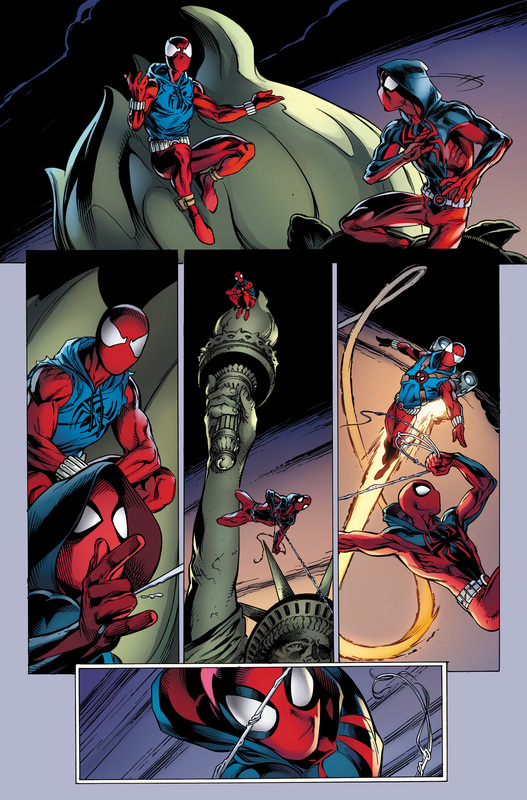 In the aftermath of The Clone Conspiracy, Ben Reilly has returned with a new lease on life. Not as Peter Parker’s clone – but as his own man. 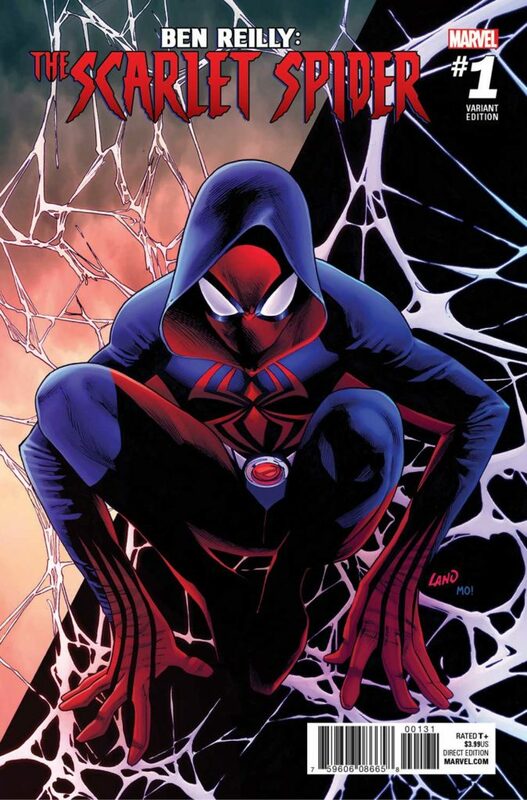 Will suiting up once more as the Scarlet Spider be enough to outrun his personal demons? 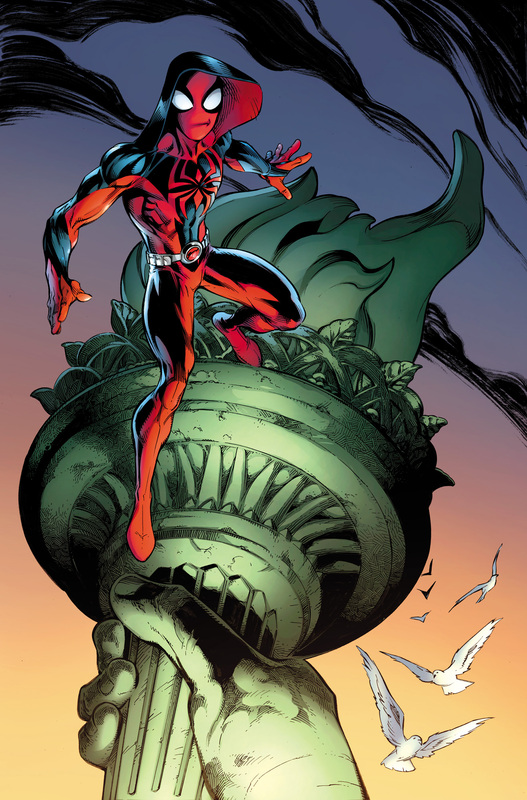 All while being able to stay one step ahead of the man hunting him – Kaine Parker – the former Scarlet Spider?! More importantly, can you ever truly outrun your past? 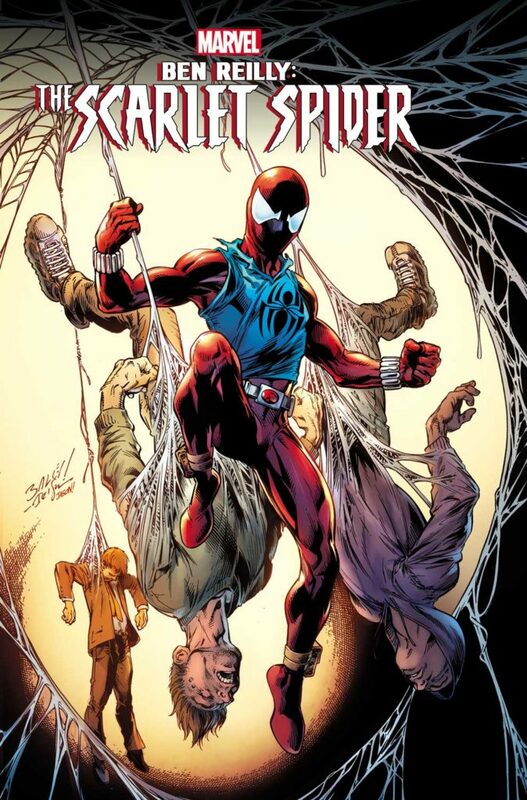 Find out as the iconic fan-favorite character returns to the fore once again in BEN REILLY: THE SCARLET SPIDER #1 – swinging into comic shops on April 26th!